Although fashion design may not be listed among the forms of art like painting and sculpture, it is still considered an art. Fashion design is applying the practicality of design and beauty to the clothing and accessories, creating a whole new world of trends. This form of art is impacted by the traditions of cultures and societies and that is why it has a great diversity depending on the country and the time. Like any form of art, fashion design has their own professionals- Fashion Designers- whose main job is to design accessories and clothing in different forms and models and help in bringing the new garment to the market. On the other hand, fashion designers always exert effort in designing styles and fashions that are fairly appealing to the customers, bearing in mind who, how, and when the attire will be worn in order to produce their best-finalized piece ever. Fashion designers work with a wide range of materials, applying to them an array of patterns, colors, and different styles. Above and beyond, they have successfully come up with unusual styles that became popular in no time although these costumes may be limited to specific occasions. Their jobs always include designing clothes and attires specifically for a person and for a certain event. Get ready to know the top ten most creative fashion designers that the world has ever known. 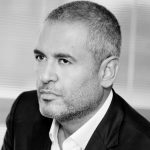 Hany El Behairy is an Egyptian fashion designer who was the reason that the image of the Egyptian designs was altered. As a child, he was talented in drawing and he was very interested in colors and in creating dolls all on his own from scratch with their full hair and dresses. He showed interest in fashion and celebrities since a very young age, but he did not imagine he could actually be a part of this world. He started to realize that fashion designing was his calling when he was helping his aunt pick up a dress for a wedding. 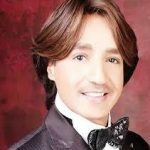 He trained with Boutique Habib where he learned all of the needed basics and methods for styling and it was only a few months before he started designing wedding dresses for public figures in Egypt. Hany claims that he is aspired to create designs that are classy and feminine without having to be over-revealing. He became the savior of women who long to have a perfect dress for different high-profile events and he is looking forward to providing women with the designs they have always desired to try after being exposed to the international world of fashion. is an English fashion designer who has successfully made it to the top of the list of being among the best designers in the world. Her work is currently based in New York City as she graduated from New York University with a degree in Studio Art. Later, she went on an internship in Harper’s Bazaar, Rolling Stone with another exceptional designer called Cynthia Rowley. Her interest in fashion began surfacing as soon as her friends started to ask her to create fashionable pieces for them. In 2001, Ronson’s work has been featured in some of the most popular magazines, including Vogue and a year later, she launched a leading store for herself in New York and a Japanese apparel company, called The Wall. After a few years, Charlotte Ronson’s brand has gained more popularity as well as credibility, for it has been worn by a lot of celebrities, including Lindsay Lohan, Jessica Simpson, Winona Ryder, Jennifer Love Hewitt, and more. was born in Singapore. He worked at Bill Blass for almost five years as a design director and that helped him to launch his own line in 2009 during New York Fashion Week. His brand has been worn by some of the world’s most famous figures, including Michelle Obama and Oprah Winfrey. Gurung earned his degree from New Delhi’s Institute of Fashion Technology and during his academic years, he trained at numerous fashion houses and helped Manish Arora in designing as well. He also trained at Donna Karan and attended Parsons School of Design where he received the prize of the Best Designer Award at the annual Parsons/FIT design competition; as a result, the experience he gained from his academic studies and practical training and internships, as well as his outstanding performance, have paved the way for him to be one of the most recognized designers. was born into an entrepreneur family who helped him become who he is right now. When he was a student, he created a gown specifically for Naomi Campbell. This gown was sought after by many public figures and it was also borrowed by other figures who wore it to high-profile events. That was Posen’s first break into the world of fashion even though he was still a student, but he was watched after by the fashion industry. Posen moved to live with his parents in New York after graduation. He set up a workshop in the family’s house that gradually turned into a family business. All of his family members have helped him in setting his business; his mother worked as his business manager and his sister was the creative director. In 2002, Posen was able to have his first runaway show, presenting fashionable designs for women. His show received a great diversity of reviews and a lot of high profile companies have shown interest in his work; as a result, Posen was able to enter a promising career as a designer due to his plentiful connections and relations with the press. 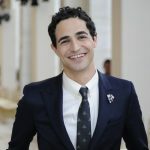 Thus, Posen was able to move out of his family’s house and his line got bigger with the time that a lot of celebrities have worn his designs on the red carpet, including Natalie Portman and Gwyneth Paltrow. Uzma Babar has launched her own line Umsha, creating attires of different designs and styles. Her clothes are created by mixing beautiful designs with the practicality of the real world. She believes that her designs are contemporary pieces of art that are perfectly suitable for today’s women; besides, her designs also represent a traditional brush, resulting in an ideal balance between both styles. Successfully, Uzma has taken her brand to a whole new level and it became available in different brand stores across the whole world. is a leader in the industry of luxurious fashions. 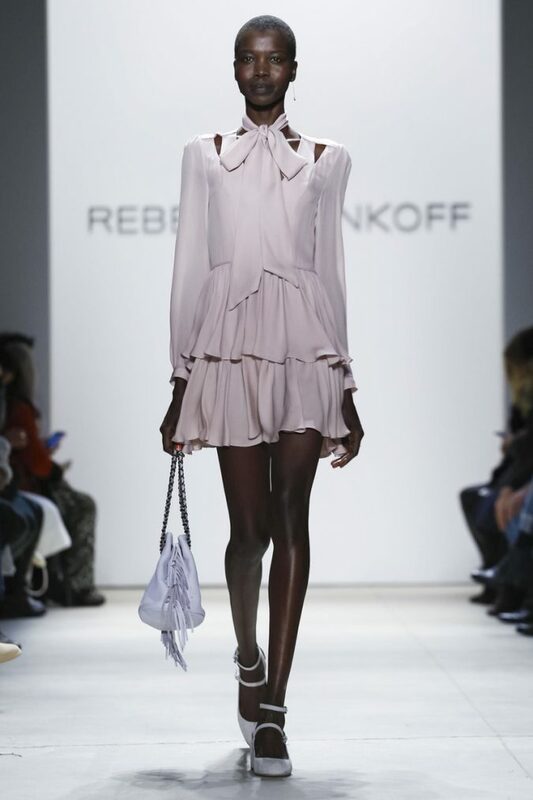 Minkoff’s brand has provided women all over the world delicate and tense designs of all categories, including footwear, trendy handbags, accessories, and clothing. During her high school years, Rebecca has developed a passion for designing, thus, she moved to New York City to feed her passion and work on becoming an exceptional fashion designer. Rebecca’s way into the world of fashion design started when she designed a collection of T-shirts on which it was written “I Love New York”; these t-shirts made an appearance on The Tonight Show and that is when Rebecca has printed an impression. A few years later, she designed her first handbag after which her career went up in flames, so her career was mainly about designing handbags and accessories. 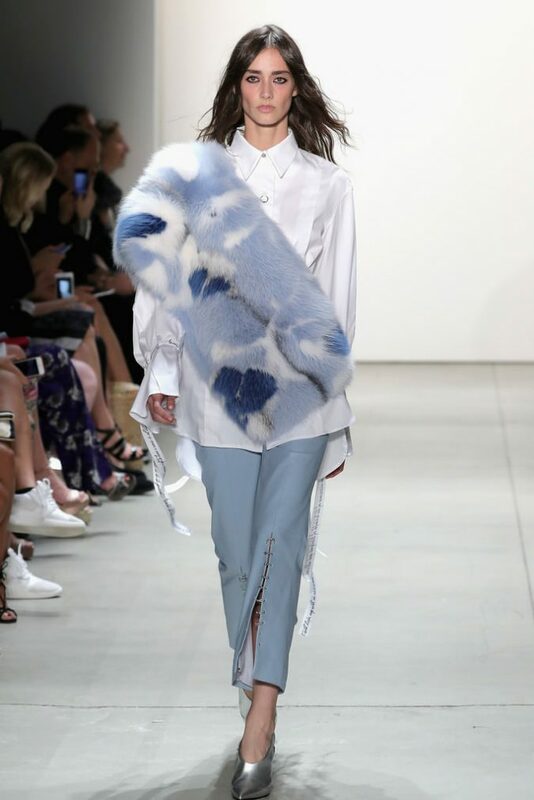 After a few years, she introduced her first ready-to-wear collection. 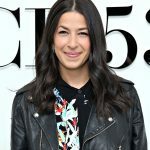 Rebecca Minkoff has become credited after she was awarded the Breakthrough Designer Award from the Accessories Council. 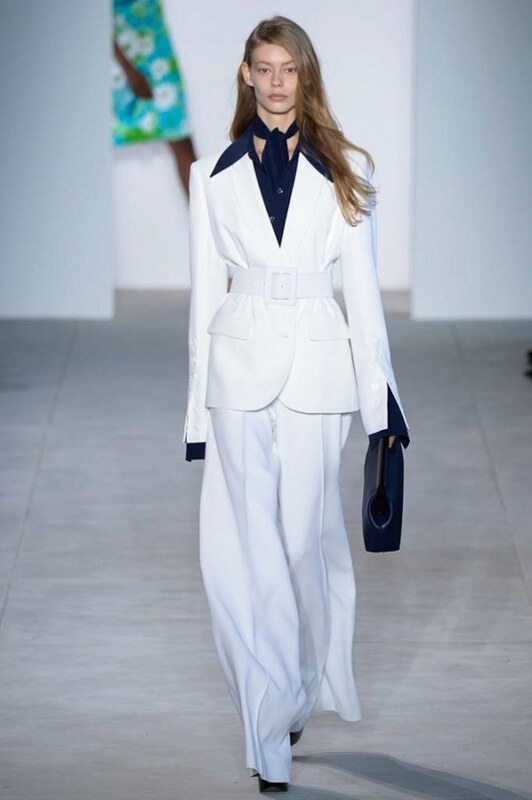 Her line became a global brand with a vast diversity of attires, accessories, footwear. Her brand also includes men’s clothing under the name of her brother Uri Minkoff. The brand has different locations distributed all around the world. 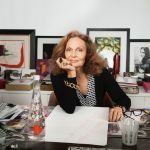 The DVF brand has been founded in 1972 by Diane von Furstenberg. This brand has become a globally luxurious line that became popular due to its innovative approach in using colors and prints, producing the boldest feminine designs ever. The brand was mainly specialized in designing dresses, but lately, it has offered a full collection of accessories and ready-to-wear attires, becoming one of the most prominent brands in the fashion industry. The line’s headquarter is in New York City, and it has been distributed in over 55 countries as well as 1500 points of sale throughout Europe, the Middle East, North and South America, and Asia. 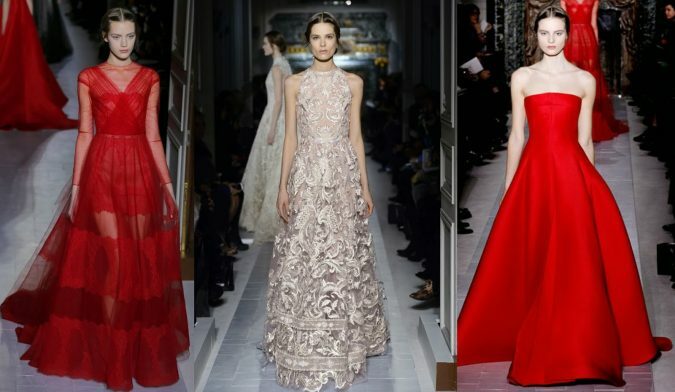 Elie Saab is a Lebanese fashion designer who was known for teaching himself all of the basics of designs. Making dresses has become his passion as early as he was only nine years old and he started feeding his passion by designing attires for his sister. During his teenage years, he was able to sell his unique creations to the women in their neighborhood. He has his very first atelier in the 80’s and it was specialized in bridal fashion design. His dresses were created by using lace, detailed stitching, pearls, crystals, silk, and expensive fabrics. 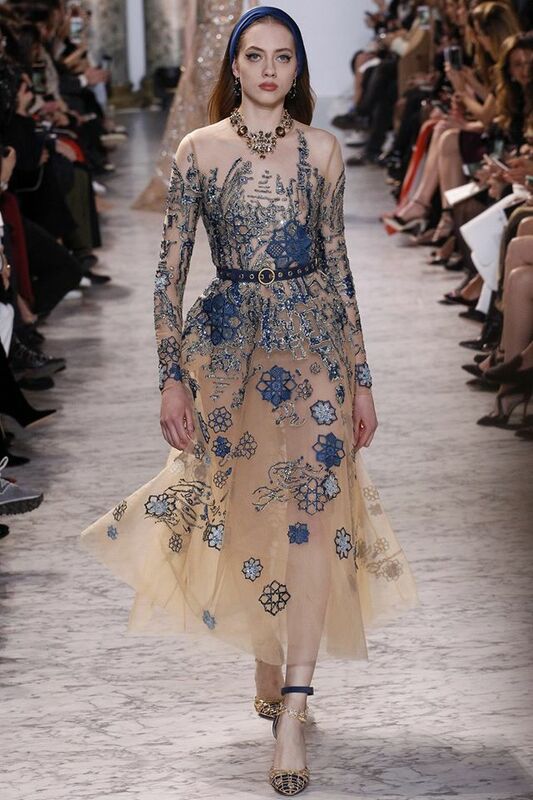 Elie Saab was the first non-Italian designer who became a member of the Italian Camera Nazionale Della Moda. His collections were available in several countries as well as over 160 retailers besides his own stores. 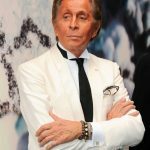 Valentino Garavani is an Italian fashion designer who developed an interest in fashion design from a very young age. He started training in Paris at the École des Beaux-Arts and the Chambre Syndicale de la Couture Parisienne, but he started his actual work as an apprentice working in the salons of Jean Dessès and Guy LarocheHe started his line in 1959 and within a year or so, as a consequence, he became one of the most popular designers among the best-dressed women. You probably have expected his name to show up anytime soon and, definitely, he is on the very top of this list. Michael Kors is one of the award-winning designers of extravagant accessories as well as ready-to-wear attires. Michael Kors’s designs are characterized by being glamorous and classy, placing Kors at the highest point of achievement in the world of fashion design. He has been respected for his compassion and earned the affection of millions of people all around the world. His company was established in the 80s and has produced a wide range of products under the labels of Michael Kors. His brand includes footwear, watches, men’s and women’s ready-to-wear, jewelry, fragrance products, eyewear, and accessories. The stores of Michael Kors are widely distributed around the world, so they are usually operated by licensing partners. These stores are available in a lot of significant cities in the world, including New York, Chicago, Hong Kong, Milan, London, Paris, Beverly Hills, Munich, Dubai, Rio de Janeiro, Seoul, Tokyo, Shanghai, and Istanbul.